Estonia’s e-residency programme is going through a period of change as Estonians from across the public and private sector work together to develop an initiative called e-residency 2.0. Estonian president Kersti Kaljulaid recently said that a small country like Estonia has only one natural resource and it is located between our ears; the only question is, how wisely will the country and its people use it? In the past 20 years, Estonia has introduced several digital solutions – they have made life easier for the population and saved time and money, too. But challenge number two for the country is – how to export its digital solutions abroad and make Estonia and its people wealthier in the process. Or, in other words, how to make money from the natural resource between our ears. The Estonian e-residency programme is one of the digital solutions that was born thanks to this natural resource and the ideas of several Estonians and their foreign acquaintances. In 2014, Estonia became the first country to offer e-residency by enabling anyone to apply for an Estonian government-backed digital ID card, which provides access to our e-services. 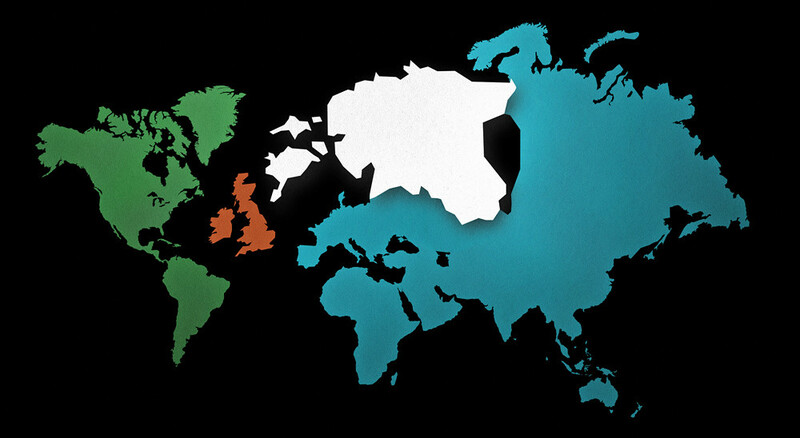 Since then, 45,000 people from 150 countries have become e-residents. The e-residents have already created 4,500 new companies in Estonia and, according to an economic impact analysis by Deloitte conducted in 2017, have contributed €14.4 million to the Estonian state and economy so far. This comes from e-residents paying direct taxation in Estonia, conducting business with other Estonian companies, investing in Estonia or simply travelling here for a mixture of business and pleasure. The e-residency programme has attracted a lot of attention around the world, including the global media outlets. E-residency has also become one of the most frequently googled Estonian brands. Hence, it has been a form of free advertisement for Estonia, and therefore it is indirectly benefitting its residents. However, the perspective of Estonians across the country and the wider involvement of e-residents in Estonian society has so far been rarely explored. For this reason, the programme is going through a period of change as Estonians from across the public and private sector work together to develop an initiative called e-residency 2.0. The goal of e-residency 2.0 is to build on what has already been developed for e-residents and decide the future direction of the programme so that both Estonians and e-residents can be given even more opportunities to benefit. Since the summer of 2018, the e-residency team has conducted detailed interviews in Estonia with a vast range of Estonians about the programme’s impact and future possibilities. Estonians who work directly with e-residents – such as entrepreneurs and accountants who provide services – already see the economic value of the e-residency programme. The question now is how more people across Estonia – from Valga to Võru and from Saaremaa to Sillamäe – can see the benefits. The other question is about how e-residents fit into the broader community of Estonia, as well as how the supervision of e-residents, the management of their risks and the application process itself can be enhanced. 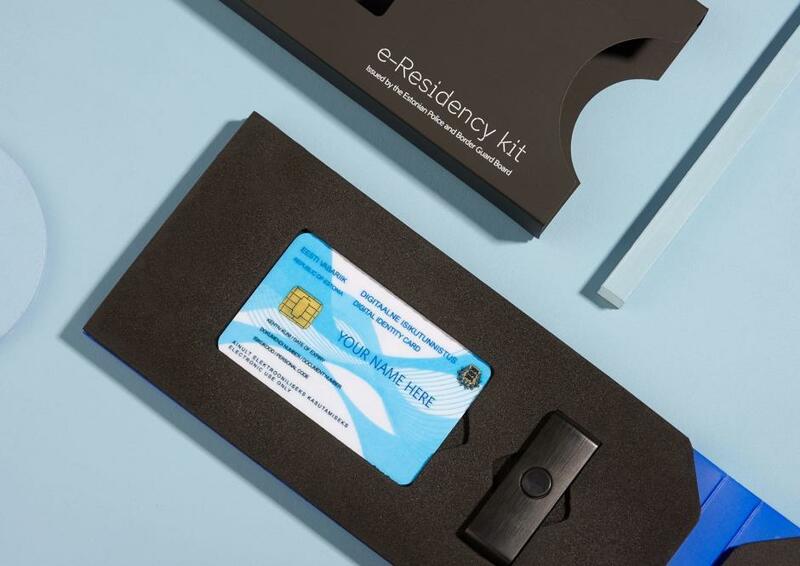 E-residency 2.0 has set a goal to explore what should be the rules for how e-residents engage with Estonia. According to the interviews conducted by the e-residency team, Estonians would like to see more direct connections with e-residents that are mutually beneficial. To meet this expectation, the e-residency programme is developing a new community platform that will help e-residents and Estonians by providing them with more tools to grow their companies and more opportunities to network with each other. This autumn, the e-residency team is meeting many more people in Estonia – including several public meetings, the first of which is taking place in Tartu, at the SPARK Hub on 12 October at 17:00-18:30. These meetings will give people the opportunity to provide their feedback before the e-residency team is ready to finalise its ambitious 2.0 programme by the end of the year.